Puerto Vallarta was once named La Ciudad Mas Amigable en el Mundo, or friendliest city in the world, a name that it continues to live it up to even today. 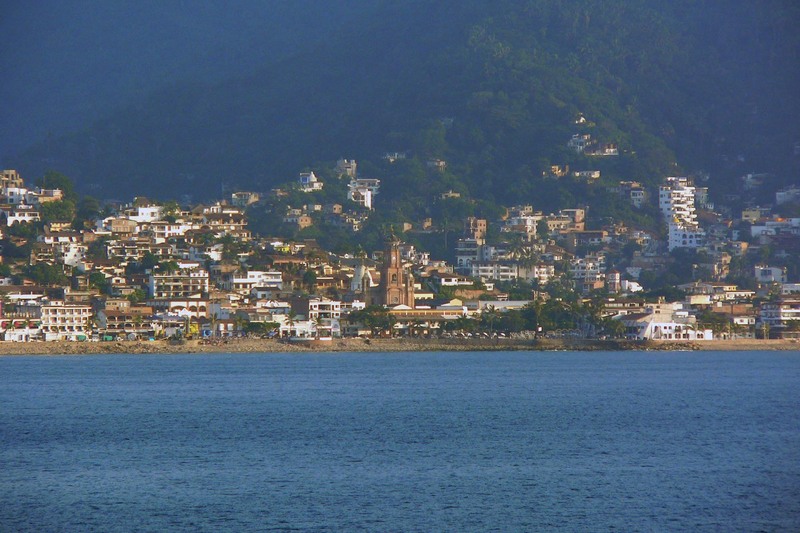 Puerto Vallarta features open-air cafés, chic boutiques and modern art galleries lining the seaside sidewalk. This quaint town is surrounded by the gorgeous natural beauty of the San Madre Mountains, lush jungles and Bahía de Banderas, which serves as Puerto Vallarta’s aquatic playground. It begins where the Sea of Cortez meets the Pacific Ocean, forming one of the largest bays in the world and the largest in Mexico. The mountains and jungles offer a wealth of land-based adventures, from canopy tours to cultural exploration of the Huichol. When the sun goes down, the fun continues at Puerto Vallarta’s vast array of nightclubs. Puerto Vallarta’s mix of cobblestone streets and contemporary zones with its vast array of activities makes it an easy and worthwhile place to visit. This entry was posted in Dreams Puerto Vallarta and tagged Destination Information. Bookmark the permalink.